The US-North Korea summit scheduled for 6/12 had been cancelled. In his letter to Chairman Kim Jong Un on 5/24, President Trump stated that “it is inappropriate, at this time, to have this meeting”. On the other hand, Kim Kye Gwan, 1st vice-foreign minister of North Korea, stated on 5/25 that “we have the intent to sit with the US side to solve problem(s) regardless of ways at any time”. There are views that North Korea holds the initiative, and while short-term solutions look remote, the route to denuclearization is not completely closed as yet. Despite the suspension of the talks, the stock market had remained stable, and the impact may be limited. However, it is necessary to follow developments closely including future response of Japan, China and South Korea. Market focus seems to be on the US automotive import tariff increase, US-China trade negotiations and US long-term interest rates, etc. Uncertainty has surfaced again, and Japanese stocks are expected to face price escalation resistance in the meantime. Using security concerns as an excuse, the Trump administration is considering raising the 2.5% customs duty on passenger cars to 25%. 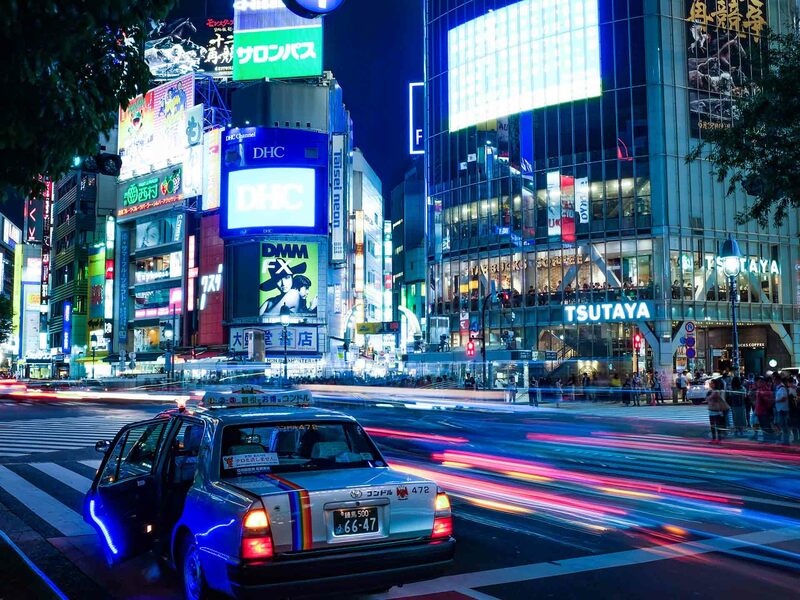 There are views that imposing this customs duty may be difficult, but as the automotive industry has a wide array of supporting industries, there is concern about the impact on the world economy especially those of Japan and Europe. The third round of US-China trade talks will be held in China from 6/24. The US has temporarily suspended tariff imposition on China, but commerce secretary Ross, who has advocated tariff hikes on steel and aluminium, and who takes a hard line on China, will be visiting China. There is therefore a possibility that a trade war might reignite. Meanwhile, in response to the FOMC minutes, US interest rates had declined, but depending on the economic indicators, there is still the possibility of interest rates rising together with higher USD occurring. We need to pay close attention to US economic indicators such as business confidence, housing and employment situation. In the 5/28 issue, we will be covering TORIDOLL HD (3397), Tomoku (3946), Park24 (4666), Tokai Carbon (5301), Pigeon (7956) and MS&AD Insurance GHD (8725). ・Established in 1995. Conducts dining business through direct management and franchising. Has the following brands – “Marugame Seimen” selling Sanuki kamaage udon, “Toridoll Yakitori” focusing on yakitori family dining, soy sauce ramen specialty store “Marushoya”, yakisoba specialty store “Nagata Honjo”, and beauty and lifestyle brand “Sonoko”, amongst others. Has a total of 1,211 stores in Japan and overseas. ・For FY2018/3, net sales increased by 14.5% to 116.504 billion yen compared to the same period the previous year, operating income decreased by 11.4% to 7.635 billion yen, and net income decreased by 17.2% to 4.665 billion yen. Sales had been increasing steadily with those of existing Marugame Seimen stores growing steadily for the 43rd consecutive month in comparison with the same month the previous year. However, profit declined due to increasing personnel expenses, outsourcing expenses and forex losses. 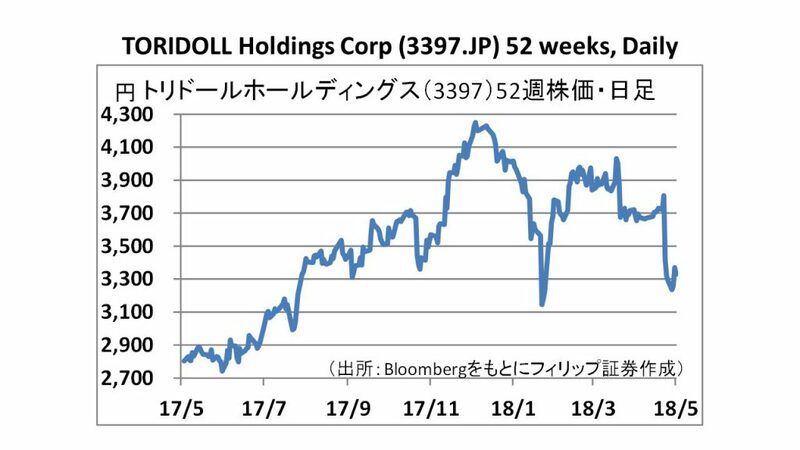 ・For FY2019/3 plan, net sales is expected to increase by 31.5% to 153.213 billion yen compared to the previous year, operating income to increase by 29.2% to 9.865 billion yen, and net income to increase by 39.7% to 6.515 billion yen. The company’s announced mid-term management plan’s targets are: FY2021/3 net sales of 212.306 billion yen, operating income of 15.722 billion yen, and net income of 10.943 billion yen. ・Established in 1949 as “Toyo Wood Products Co., Ltd”. 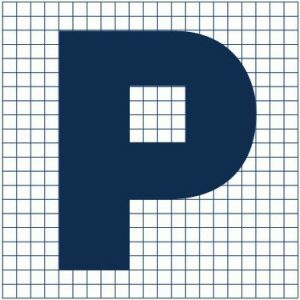 A general packaging manufacturer handling corrugated boards, housing, transportation and warehousing. Besides manufacturing and selling corrugated sheet, corrugated packing containers and printed packaging, in the housing business that began in 1984, company also imports housing materials made in Sweden, and designs, constructs and sells detached houses using these materials. ・For FY2018/3, net sales increased by 6.2% to 161.514 billion yen compared to the same period the previous year, operating income decreased by 19.5% to 5.878 billion yen, and net income decreased by 14.4% to 3.87 billion yen. Production volume of mainstay corrugated boards increased due to increased demand in the processed food, mail order / home delivery sectors. However, profit declined due to soaring base paper prices. Housing sales were good owing to expansion of sales channels to the younger generation. 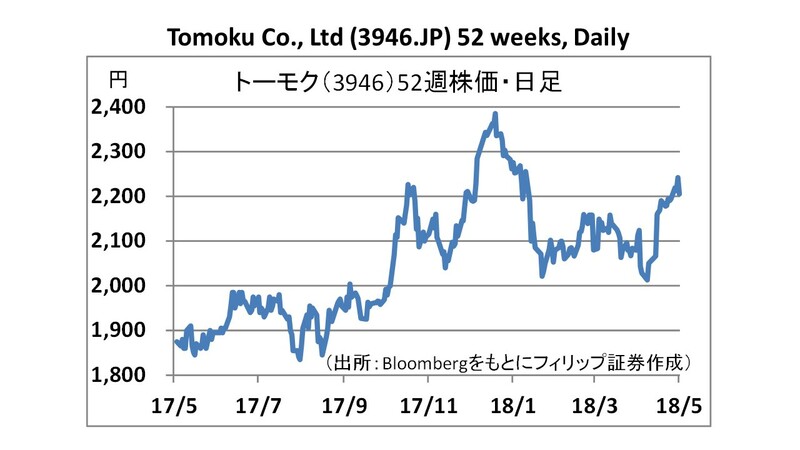 ・For FY2019/3 plan, net sales is expected to increase by 5.3% to 170 billion yen compared to the previous year, operating income to increase by 36.1% to 8 billion yen, and net income to increase by 29.2% to 5 billion yen. Company intends to pass on price increases in the corrugated board sector due to soaring raw material prices, and, in the housing sector, expand sales of “HUS ECO ZERO” housing compatible with ZEH which emphasizes energy conservation. 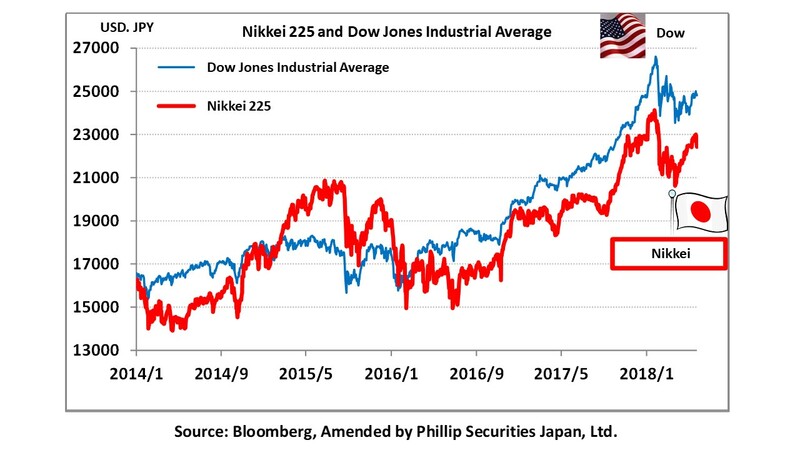 Japan Weekly Strategy Report – Stronger sense of uncertainty again with ensuing price escalation resistance?